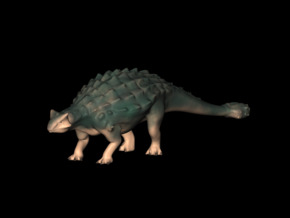 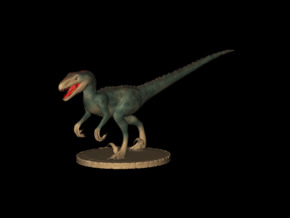 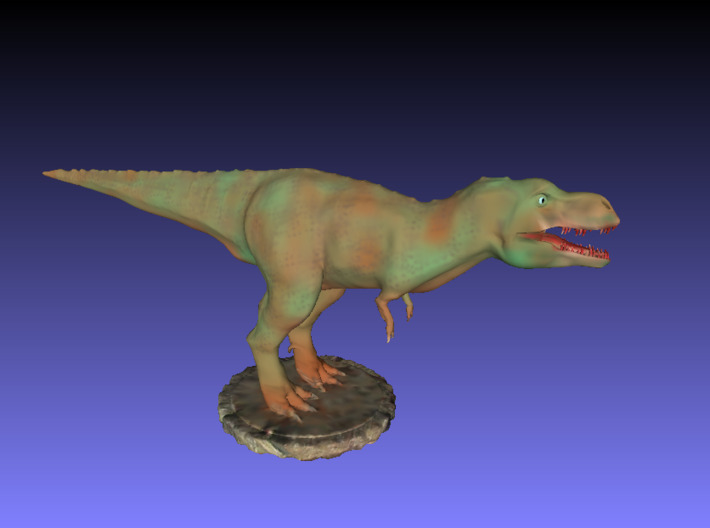 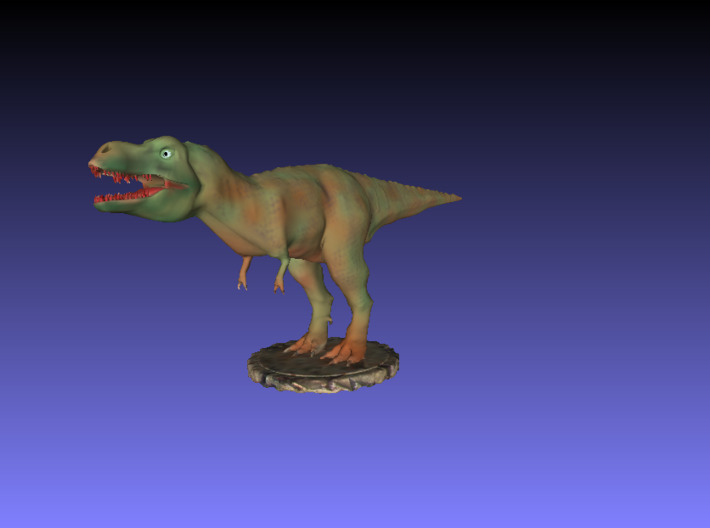 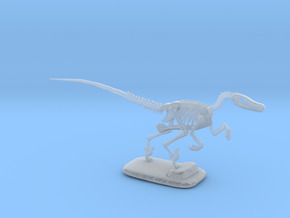 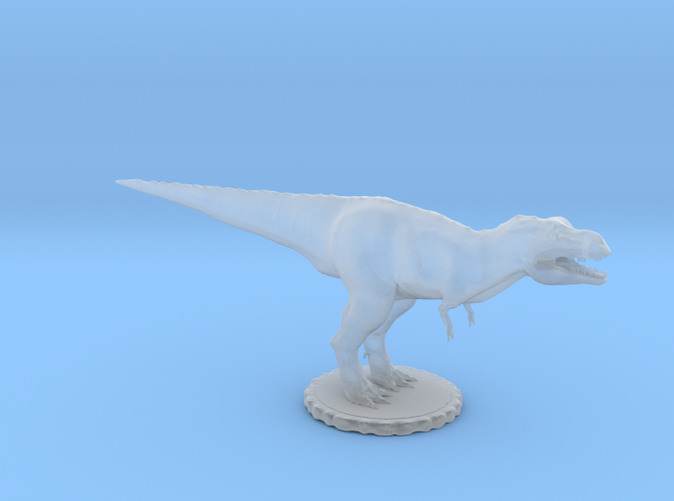 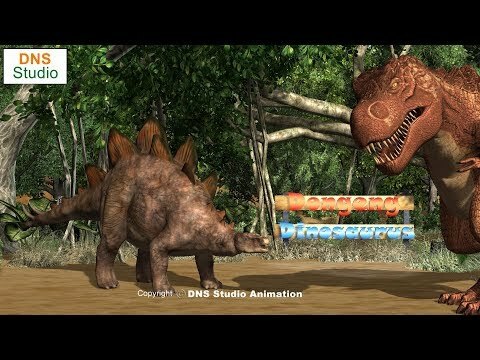 Dinosaurs story collection model for 3d printer. 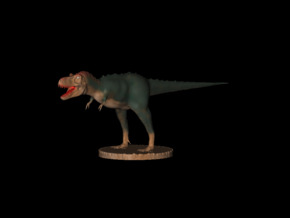 Trex or Tyrannosaurus is top predator on jurasic era. 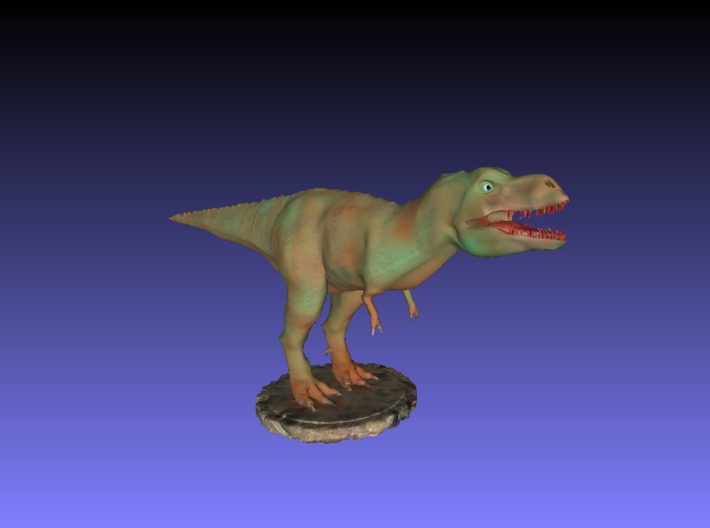 Trex dark brown is best for toys your kid.